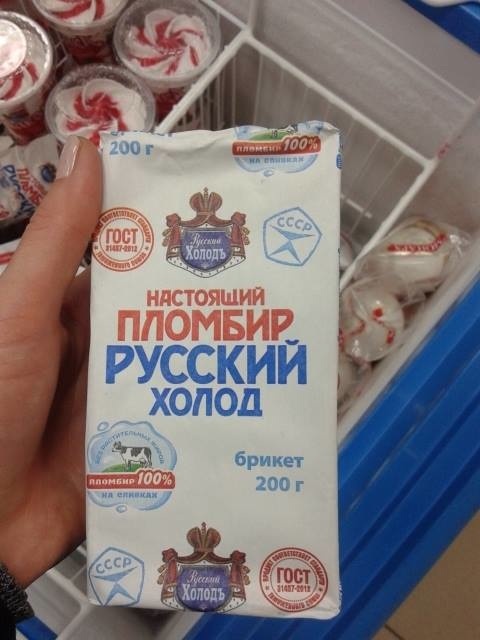 Russian food. 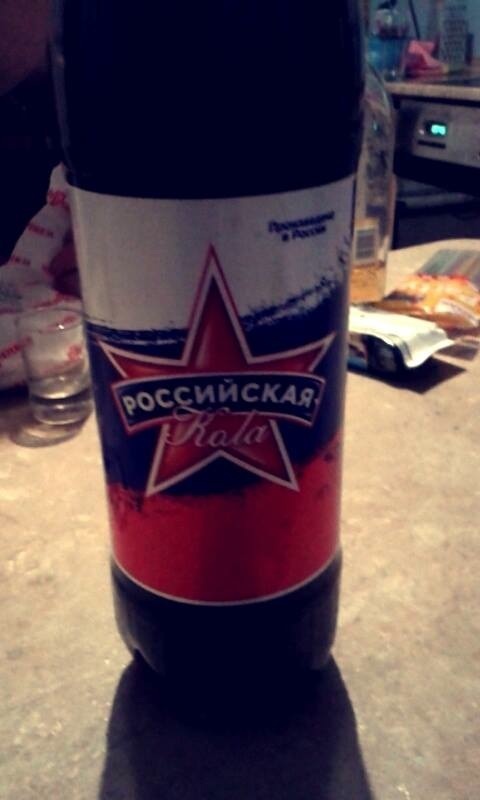 Made in Russia. 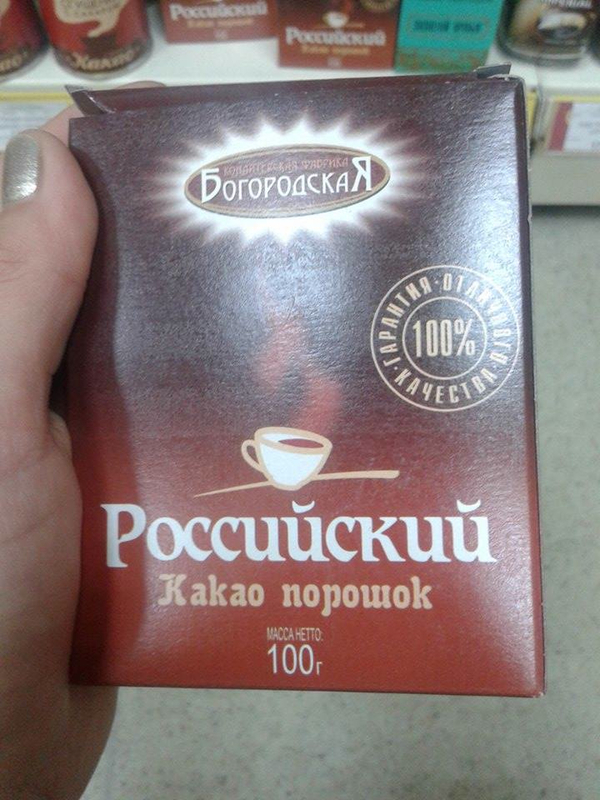 Made for Russians. 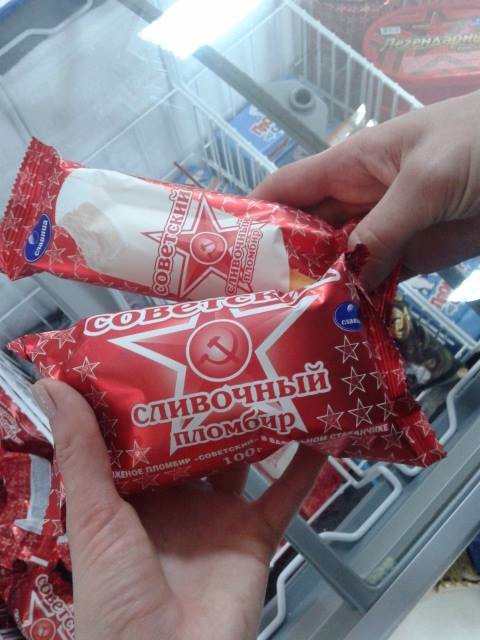 Ice cream- Soviet style. 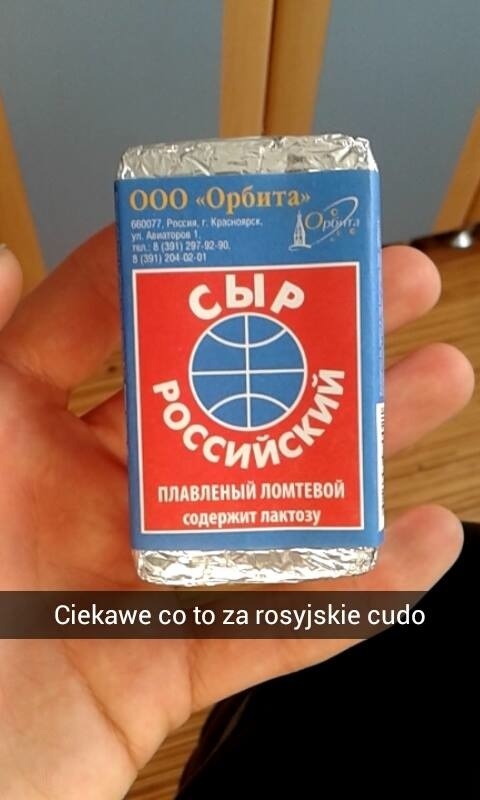 Lody- Sowiecki styl.